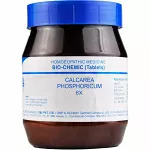 Calcarea phosphorica is basically important for the normal formation of new cells. It is mainly used to improve the development of teeth and bones. It assists digestion helps in forming a robust body. It is a tissue salt associated with nutrition. Calcarea phos is useful in defective nutrition, whether of childhood, puberty, or of old age. It is used for psychological conditions, during depression or associated problems. Patients who have a tendancy to glandular and bone diseases, in teenagers who have less height, problems that arise due to inappropriate intake of calcium, milk or diet can be benefited after taking Calcarea phos. Children with slow development of teeth, having a tendancy to form curves of the bones, Spinal curvature where development of spine is slow and the child needs support while sitting. In children who are late to walk, Slow walking; neck too thin and weak to support head, Rickets, Calcarea Phos gives good results. 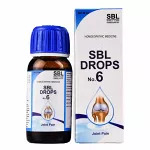 Cold atmosphere that causes pains in joints and sutures (stitches), arthritic pains, hip joint diseases are relieved when administered with Calcarea phos. Used in fractures that take time to heal; slow healing. Complaints that arise after Change of weather are better after taking Calcarea Phos. Sensitive to cold in any form, is commonly found in Calcarea phos patient, backache problems, arthritis that arise in winter seasons. Burning and pressing pains, itching, weakness with numbness in body parts is commonly seen. Enlarged tonsils with pain, cannot open mouth; is relieved with help of Calcarea Phos. Coughing complaints that come when lying down. 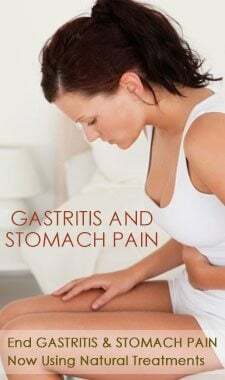 Pain in stomach after eating, problem of gas, flatulence, unsatisfactory feeling after passing stool. Pain in the kidney region while passing urine. Stiffness and difficulty in movement of neck, joints , back when walking. It is helpful for the problem of piles that burns during evening time. 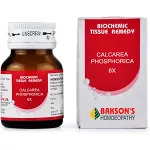 Calcarea Phos works best in Menstrual problems associated with severe back pains, school girls headache during puberty, during menses and for white discharge in females. After acute diseases when patient suffers from problems of anemia (low hemoglobin), weakness, exhaustion, Calcarea phos works splendidly. Development of head in children is slow after birth, delay in talking and walking, late development of teeth, malformation of bones. 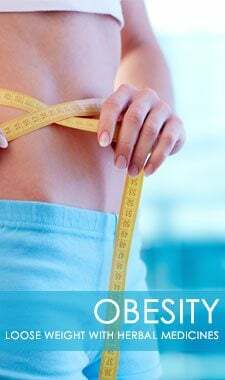 Diabetes when the lungs are affected, for weaklings, the ill-nourished, the very young or old age. 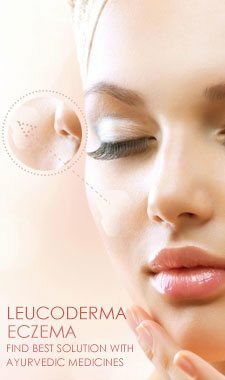 Pains accompanied with numbness, cramps, cold sweat, Calcarea Phos gives best results. During recovery from any disease, restores tone to the weakened organs and tissues. For children and their problems during dentition, in stunted children and related problems Calcarea phos gives good results. Protein deficiency growth problems and school children headaches are relieved well by calcarea phos. In young, where delayed formation of bones, fracture of bones, delay in union of bones is commonly seen, Calcarea phos is beneficial. In children who have aversion,(dislike) towards mothers milk, do not drink milk during dentition, recurring tooth problems. Improper use of calcium from the milk. 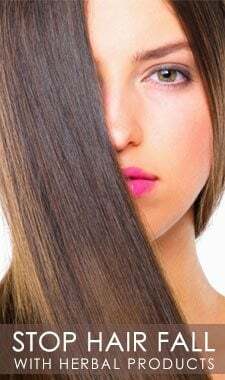 excess tension, mental exertion, unhappy environment at home mainly for children, disturbed mental state, Constant sadness. change of weather, after getting wet in rain, standing, walking, thinking of complaints, mental exertion. 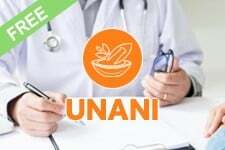 It is safe to take the tablets even if you are taking allopathy medicines, ayurvedic etc. 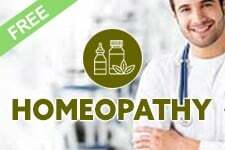 Homeopathic medicines never interfere with the action of other medicines. It is safe and has no side effects. Put tablets into mouth and allow them to dissolve under the tongue. 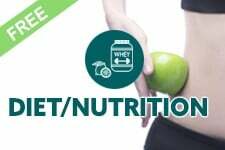 Adults and adolescents (12 years and older) 2 to 4 tablets,four times daily, or as recommended by your healthcare practitioner. Children (under 12 years) 2 tablets twice a day. In acute cases a dose every hour or two. In severe, painful affections a dose every ten to fifteen minutes. In chronic affections one to four doses daily. 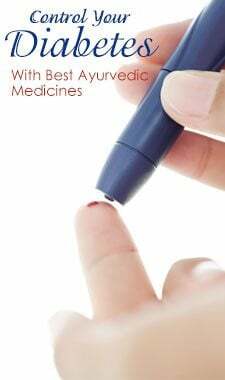 Always keep a gap of 15 minutes before or after meals when you take medicine. Avoid eating tobacco or drinking alcohol during the course. 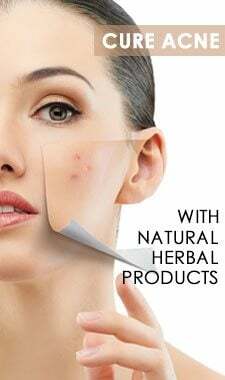 Good Quality & Effective product.